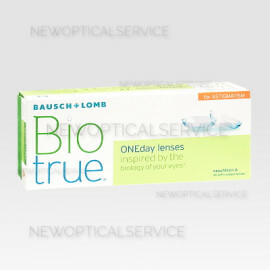 Alcon CibaVision AIR OPTIX NIGHT&DAY AQUA 3 pz. 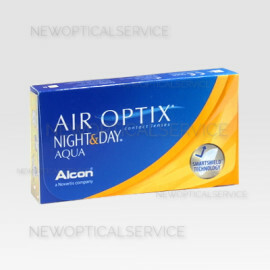 Alcon CibaVision AIR OPTIX NIGHT&DAY AQUA 6 pz. 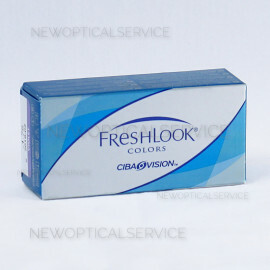 Alcon CibaVision AIR OPTIX for ASTIGMATISM 3 pz. 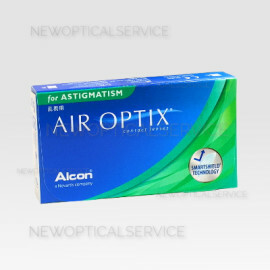 Alcon CibaVision AIR OPTIX for ASTIGMATISM 6 pz. 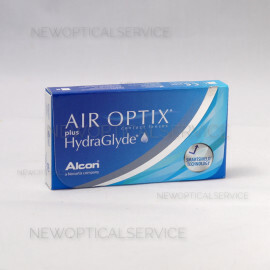 Alcon CibaVision AIR OPTIX for ASTIGMATISM plus Hydraglyde 3 pz. Alcon CibaVision AIR OPTIX for ASTIGMATISM plus Hydraglyde 6 pz. 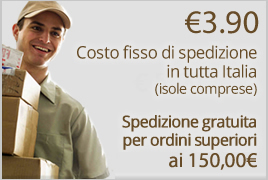 Alcon CibaVision AIR OPTIX AQUA MULTIFOCAL 3 pz. 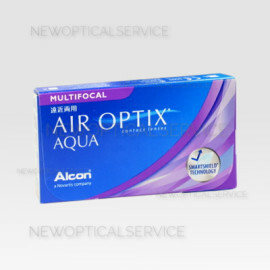 Alcon CibaVision AIR OPTIX AQUA MULTIFOCAL 6 pz.